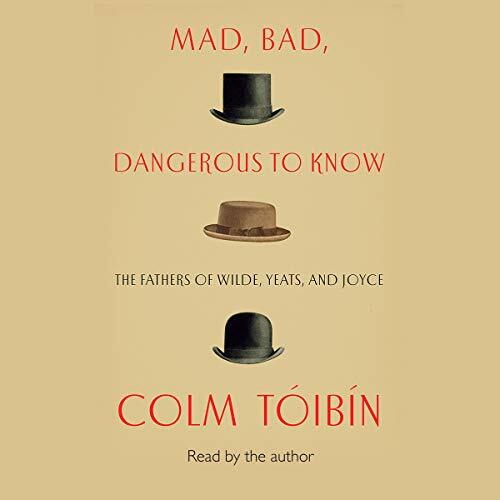 Showing results by narrator "Colm Tóibín"
Award-winning author Colm Tóibín turns his incisive gaze to three of the world's greatest writers, Oscar Wilde, W.B. 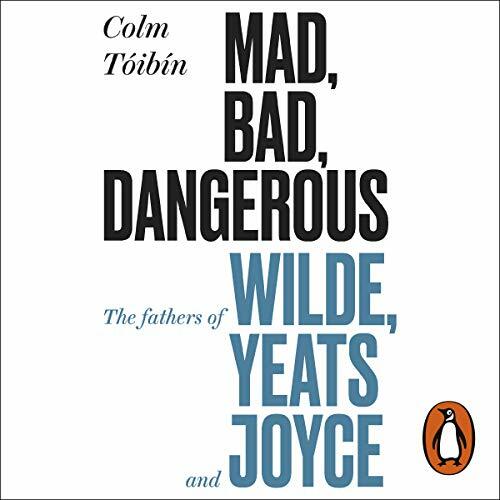 Yeats, and James Joyce, and their earliest influences: their fathers. 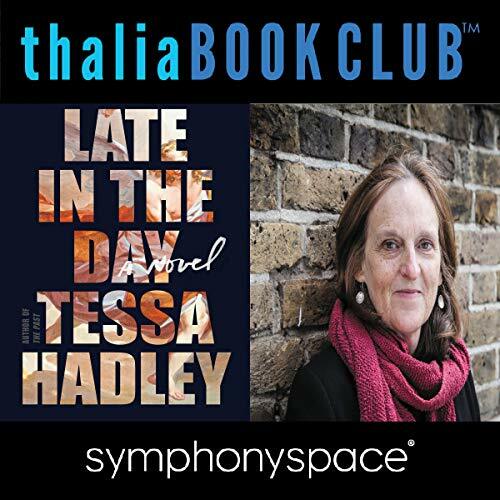 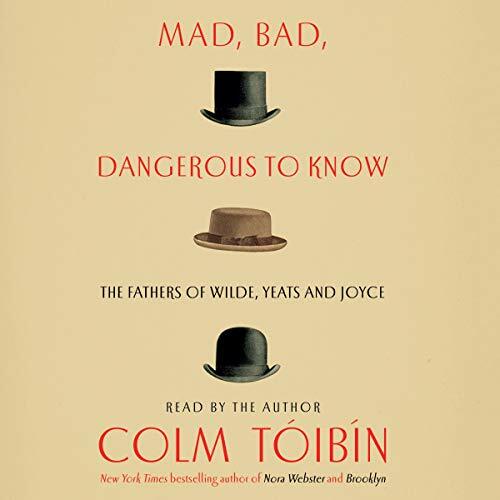 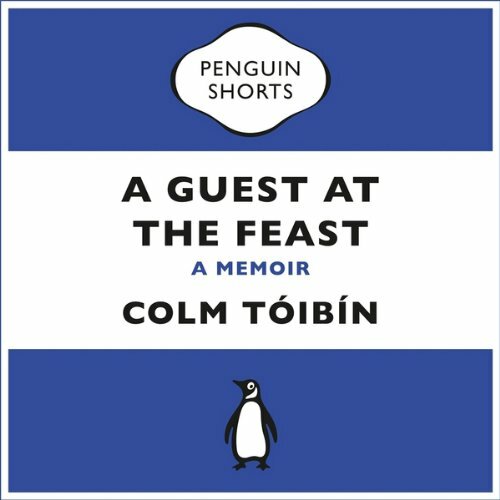 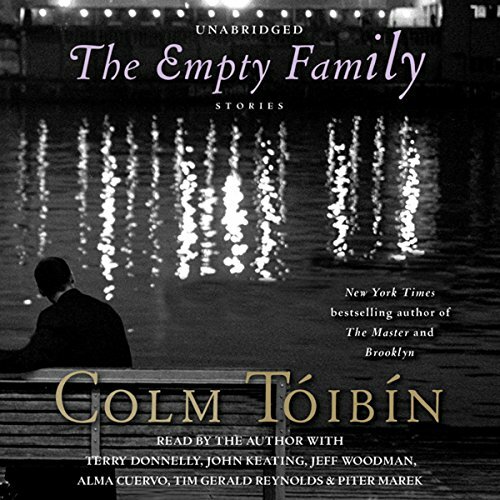 In Mad, Bad, Dangerous to Know, Colm Tóibín illuminates not only the complex relationships between three of the greatest writers in the English language and their fathers, but also illustrates the surprising ways they surface in their work.